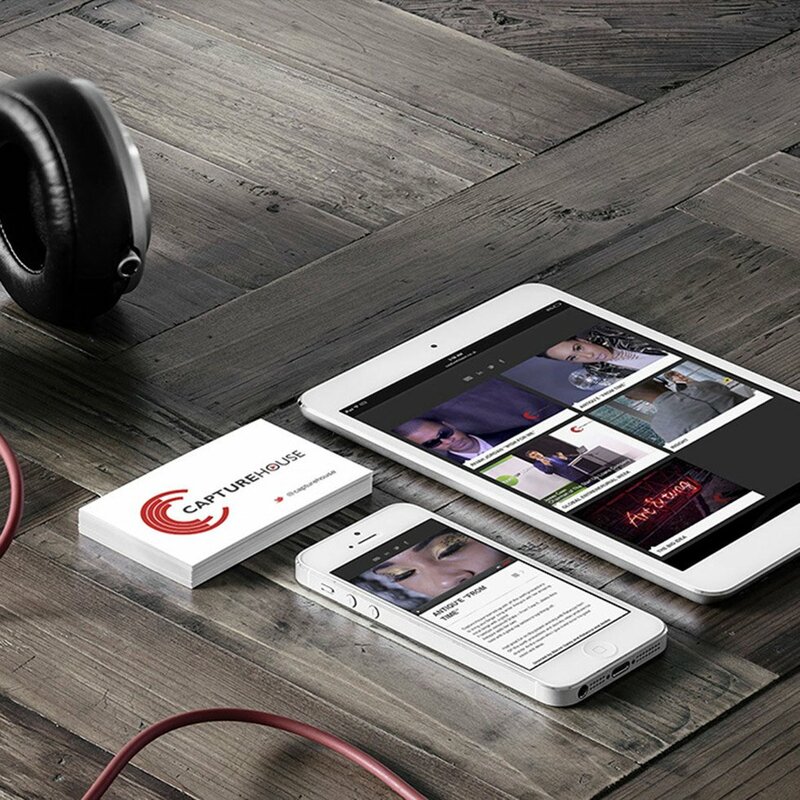 CaptureHouse is a London-based independent video production agency. We were tasked to create a logo that would also work in motion as an animated intro. We explored how camera lenses could create interesting visuals for the ident. The logomark is the starting point for the concept of the 3d ident produced—the logo icon is ‘the letter C’ made up of minimalist circular lines that represent the aperture of the camera lenses.